Mounting the model stand at California State University in Long Beach, I have served for many instructors. the muse and I can share the results below. Domenic Cretara's demo painting . 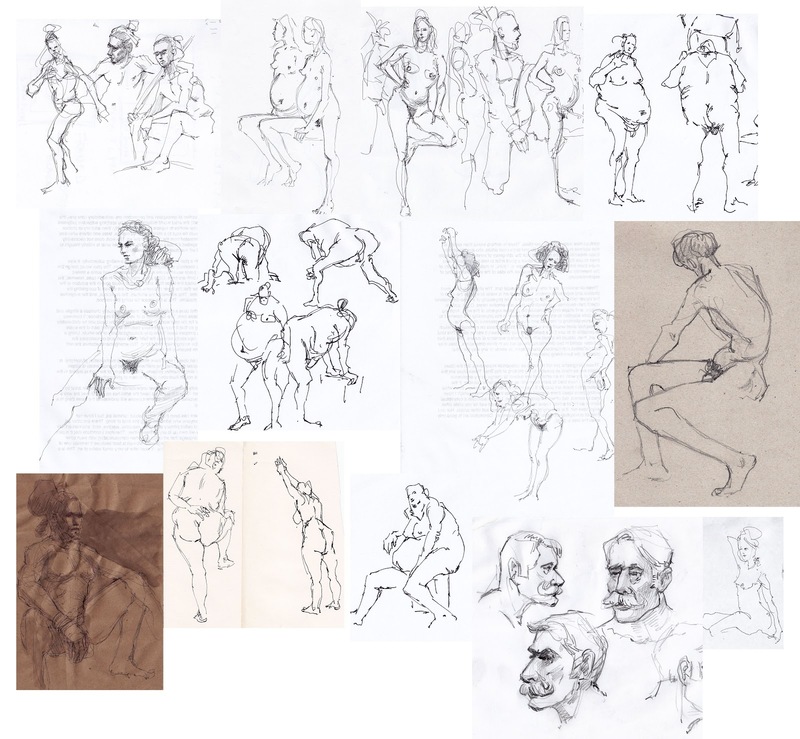 life-drawing classes, such as that of Mark Michelon.